Acer Computer Australia has closed the year ending 31 December 2017 with a net profit after tax (NPAT) of $990,000, a 69 per cent fall from the previous corresponding year, when the company posted NPAT of $3.2 million. The total revenue for 2017 was $298 million, slightly under the previous year when the company posted $304 million. Acer's profit before tax was $3.1 million, however the company had an income tax expense of $2.1 million which resulted in the $990,000 NPAT. In the previous year, the PC maker posted a $4.9 million profit before tax with income expenses of $1.7 million, resulting posting NPAT of $3.2 million. According to the company's financial statement filed with the Australian Securities and Investments Commission (ASIC) on 28 May, the main activities of the company during the reported period were the distribution of computer hardware and the provision of related services. The company's parent entity is Acer Inc, incorporated in Taiwan. 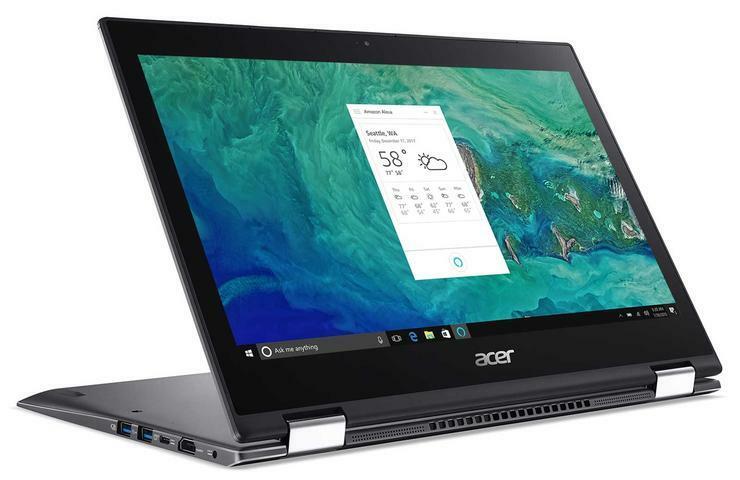 During the reported period, Acer Computer Australia purchased $209 million in goods from the related entity Acer Asia Pacific, $30 million less than in the previous year. At the same time, Acer Australia’s outgoing payments to suppliers and employees for the year outstripped what it made in receipts from customers, with payments standing at $336.5 million – a $39 million increase on the year prior. As such, the company’s net cash flows for the year dropped to an outflow of $10.4 million, down from the previous year’s inflow of $15.2 million. As previously reported, Lenovo will replace Acer's computer hardware in a $22.3 million contract with the Federal Government's Department of Human Services (DHS). According to research firm Gartner, three PC vendors accounted for well over half of the global PC shipments during the first quarter of 2018, with HP, Lenovo and Dell taking the top three spots, respectively. HP’s worldwide PC shipments increased 2.8 per cent in the first quarter of 2018. Lenovo, which came in second in terms of shipment volume, saw its global PC shipments remain flat in the first quarter of 2018, while Acer saw an 8.6 per cent decline. ARN has contacted the vendor for comment.